At Highland Cleaners we know clothes better than just about anybody. That’s why we offer a number of specialty services beyond cleaning and pressing. 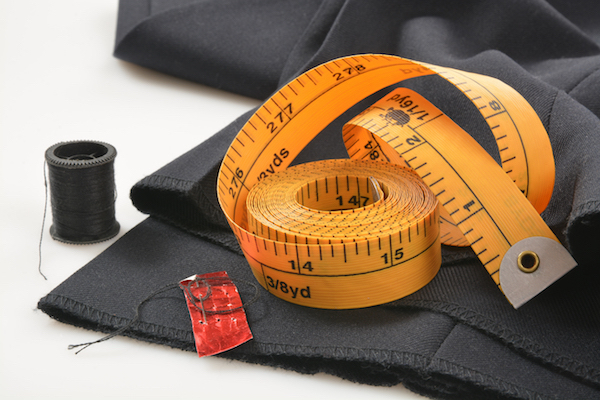 If your favorite suit or slacks are too tight, too loose or outdated, we have professionals on staff who can help. Our experienced tailors can alter new outfits to ensure they look and feel the way you want them. Fittings are scheduled at your convenience during business hours or if the alteration is a simple hem or cuff and is marked, just drop the garment off at the location nearest you. All alterations may be picked up at the Highland Cleaners of your choice. There are very few garments as important as the wedding gown. As in the treatment of all our garments, Highland Cleaners’ gentle cleaning solvents protect delicate beads and lace. But beyond that, we also carefully finish each intricate detail by hand. To protect and preserve the gown for future generations, we hand pack it in a specially designed keepsake box. Because the dyes are unstable, leather and suede are difficult to clean. 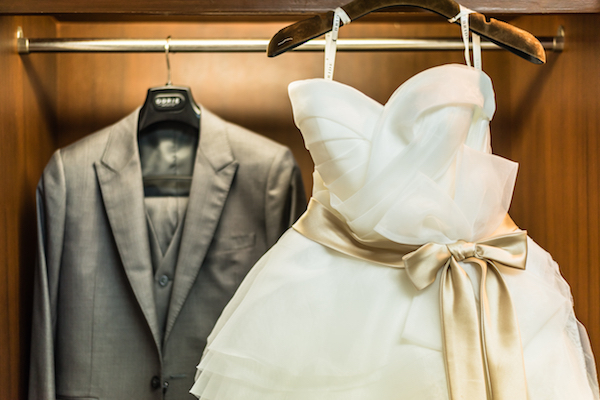 Many dry cleaners choose not to offer the special care required. Highland Cleaners, however, provides that care with confidence. We use only the safest, most reliable solvents available. 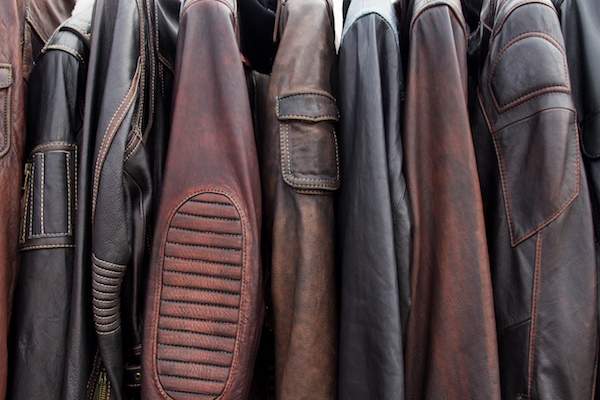 Your leather and suede are safe with us! Accessories in your home reflect who you are. Drapes, duvets, and table linens express your personality. That’s why Highland Cleaners takes as much care in cleaning your “special touches” as we do your special garments. You’ve spent a lot of time making your house a home—let Highland Cleaners keep it looking new.